Puyo Puyo Tetris is taking the world by storm. Developed by Sonic Team and published by Sega, Puyo Puyo Tetris is a mash-up of the two franchises that takes gameplay to a whole new zany level. 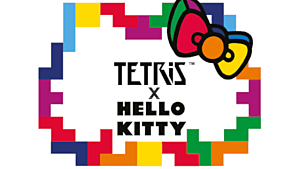 But if you can't pick up this newest iteration to the growing set of franchises -- or just want another puzzler that's in the same vein of Puyo Puyo Tetris -- there are plenty of competitive (sometimes cutesy) games out on the market that will help you scratch that itch. 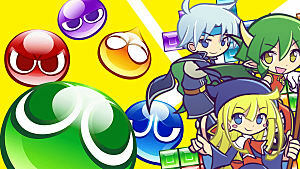 If Puyo Puyo Tetris is what you seek, but cannot find, then look here to see versions of it that are divine. That may be a really bad rhyme, but I think it pretty much sums up what you're about to read. Let's dive in. Octopi are undeniably weird creatures. They have eight legs and are pretty darn squishy. They even have a beak and squirt ink any time their under duress. So, why put them in a video game? 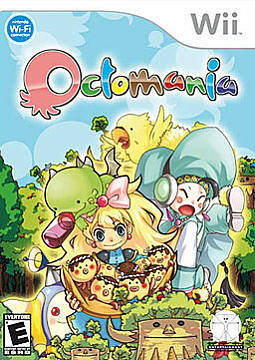 Octomania is a game where the player uses the Wii remote to control a cursor over a field of colored octopi. There are numbered nets all over the playing field, and the idea is to get the same colored octopi -- or octopi connected orthogonally -- together and under the nets. After the player's done this, the octopi are removed and he or she can then send sea urchins to their competition's field (they can't be removed unless they are orthogonal to other octopi are being removed). The player loses the game if his or her field is completely covered with sea urchins for three seconds. Octomania features a single-player story mode and a multiplayer mode for up to four players. If you enjoyed Puyo Puyo, you should check this game out. 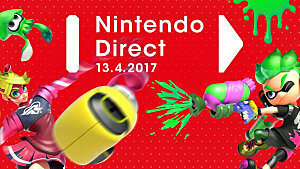 Not only does it include cute little octopi, but the gameplay is similar to Puyo Puyo. So trade out your puyos for octopi and enjoy the ride! I don't know about you, but I love eggs or, I at least like eating them. But seeing them in games is cool, too. In Egg Mania: Eggstreme Madness, an egg-shaped character controls the pieces for you -- and it's complete madness. Just like with Puyo Puyo, the player is supposed to reach the top of the screen faster than their opponent -- who is either a CPU or a human. 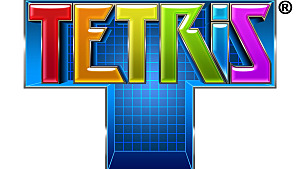 The Tetris component of the game is that the rows you create have to be complete in order for the tetrominoes (and similar blocks) to disappear. If not, they'll collapse under weight and dissolve in water. 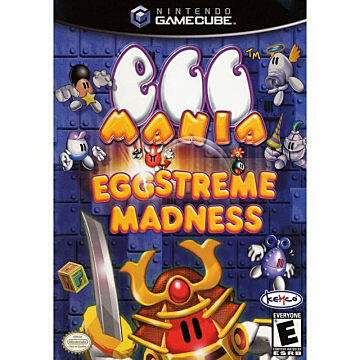 Egg Mania: Eggstreme Madness is worth playing because it has interesting mechanics, where enemies randomly appear to halt your progress and shorcuts open in several levels, adding a unique quality to the game. On top of that, the backgrounds on each level change. They're a mix of fantasy, sci-fi, martial arts, and other genres. It's a wild ride with wild visuals and mechanics to go along with it. 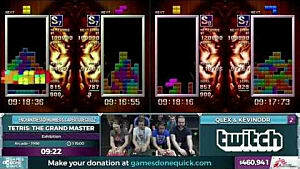 Egg Mania: Eggstreme Madness is on GameBoy Advance, PlayStation 2, GameCube, and Xbox. Magical Drop is the last game on our list. It's an interesting game where the characters are named after tarot cards. You can play as the Fool, Magician, High Priestess, Star, Devil, or Chariot. The game has two modes: the single-player mode is score based, while the versus mode is played against either a computer player or another human. 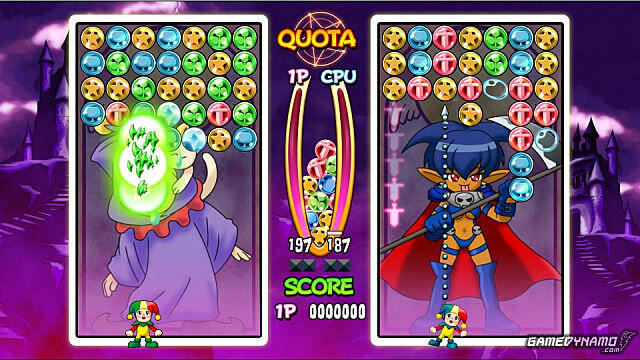 In this game, a "clown" arranges the players' colored bubbles into stacks of three. 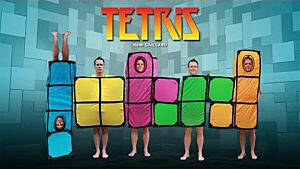 Like with all Tetris and bubble games, this causes them to be destroyed. Chains can be formed with either a single drop or several drops in quick succession. The game was originally named Chain Reaction, and it is a tile-matching puzzle game that was developed by Data East for arcades in 1995. It's also an adaptation of an obscure Russian DOS game called Drop-Drop. 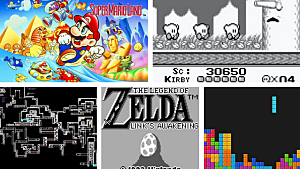 It's been released on Super Nintendo Entertainment System (SNES), PlayStation, Saturn, Arcade, the Wii Shop, PlayStation 3, and PlayStation Portable (PSP). 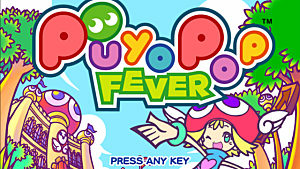 Did you all enjoy reading about games that are like Puyo Puyo Tetris? Rhyming aside, I hope that you all take the time to check out these three games. The cuteness of these games alone should scream "Yes, I'm fantastic!" which is something that you can't ignore. So, settle down, and play some Puyo Puyo Tetris wannabes. It might surprise you!